Landlords. Your property is our business. Investors. Turning property into profit. Tenants.. Your City, Your Home. 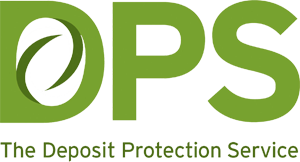 We offer a 360 degree Fully Managed Service for your property, giving you peace of mind in knowing that your investment is in safe hands.  As specialists, dealing with letting property we are fully focused on the priorities and needs of our Landlords. 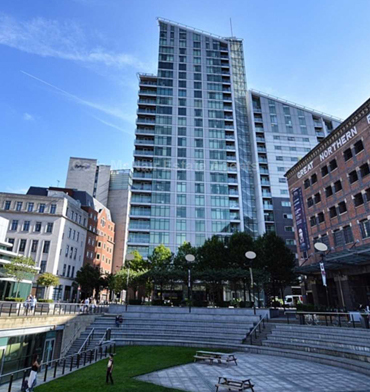 We have over fifteen years experience of dealing with the Manchester City Centre market and understand the importance of finding and placing the right tenant in your property. We will work with you to maximise your rental income and ensure that letting your property is as stress free as possible. Excellent customer service, we aim for a same day response to all queries. Solid investment advice; New to the game or looking to extend your portfolio? We are the Agent to talk to!  At The Letting Agent we provide a professional, friendly and efficient service to both our Landlords and Tenants. If you are a buy to let investor looking to invest in Manchester we can assist you. We can help you to find the perfect property within your budget and then take care of letting and managing that property in order to maximise your initial investment. Moving is a busy and exciting time and we're here to make sure that your move goes as smoothly as possible. We are genuinely enthusiastic about Manchester City and will work with you to ensure that you find the perfect new home in an area that suits your needs. We have an excellent selection of properties, from studios to penthouses and can advise you on locations, amenities and transport links ensuring that you find a property that meets your specific requirements. Access to our FixFlow App which allows you to diagnose and fix any issues directly from your mobile at any time. Great local knowledge! We love Manchester and are happy to pass on our local knowledge to those new to our fabulous City!